The installation of a Meinan lathe line at Columbia Forest Products’ production facility in Hearst, Ontario (Canada) completes the conversion of all of Columbia’s North American core-peeling facilities to Meinan’s state-of-the-art peeling technology. 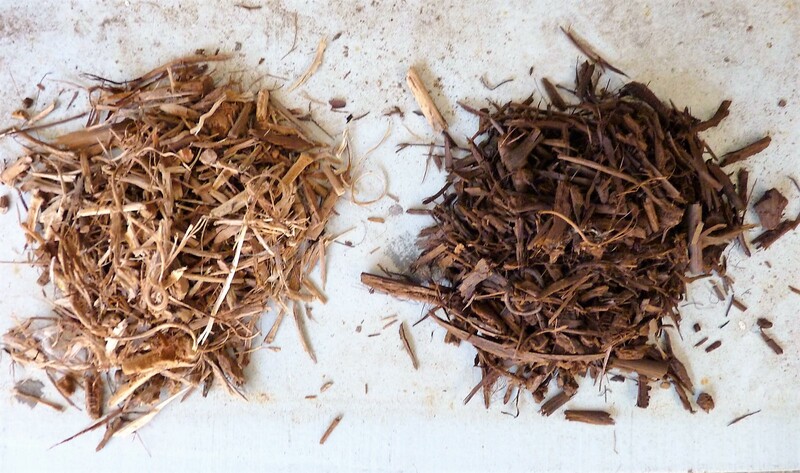 HEARST, ON, – A precision-quality hardwood plywood core peeling line has been installed at Columbia Forest Products plant in Hearst, ON. 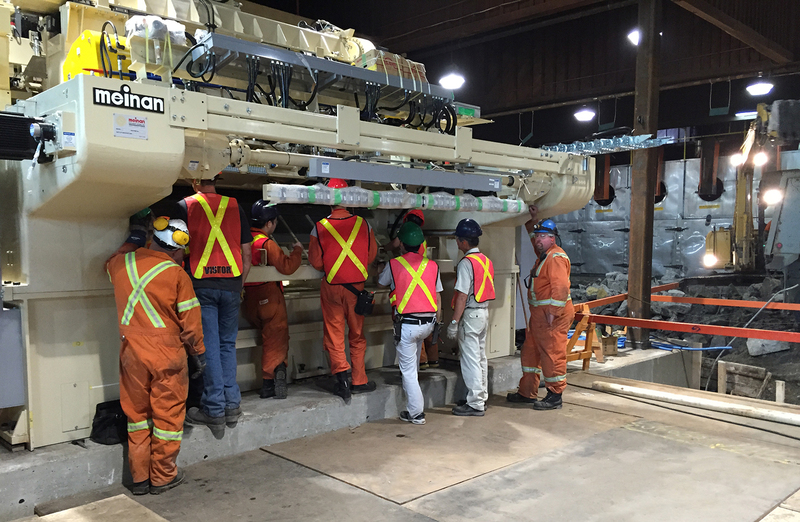 Crews of engineers, electrical technicians, installation laborers and technicians from Japan collaborated on installing what is Columbia Forest Products newest Meinan lathe line – this time at Columbia’s plant in Hearst, Ontario. Columbia’s interest in finding the hardwood plywood core peeling system that delivers the world’s absolutely best quality peel, thickness tolerances and recovery available took Columbia engineers and executives halfway around the world to Japan, where Meinan peeling systems are engineered and fabricated. Once disassembled, 36 containers holding the lathe, stackers and ancillary equipment were shipped to Vancouver, BC. From there, the Meinan system travelled across Canada via rail, was unloaded in Toronto and then transported to Hearst on 30 trucks. “Without doubt, this is a great event for our employees – and it will also positively impact hundreds of other loggers, truckers, and associated industry workers in Ontario,” Mike Fournier, the Hearst plant’s production manager, observed. The Hearst facility has been in steady production since 1961 when brothers Hervé and Yvon Levesque built the plant. 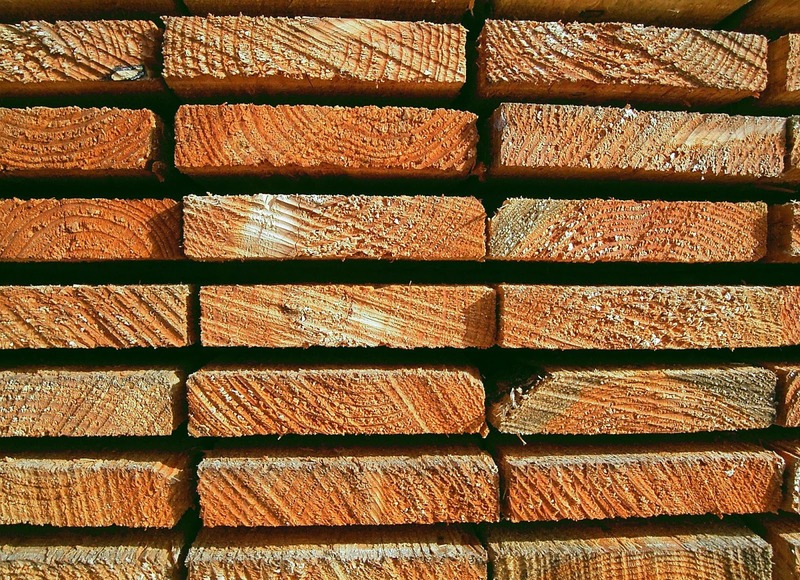 Columbia Forest Products purchased the plant in 1996 and oversaw its transition from producing industrial aspen-based panels to premium-grade hardwood veneer surfaced panel production in the subsequent years.